While the impact such crises may have on visitor numbers may not be fully felt for a few months after the incident (given the timeframe in which most tourists will purchase their trips before travelling), data surrounding consumers’ flight booking patterns allows for a more immediate insight into the impending impact high-profile catastrophes will have on the travel patterns of security-conscious Chinese tourists. In the first six months of 2018, Thailand had been enjoying record success in the Chinese outbound tourism market. With over 5.9 million Chinese arrivals in the first half of the year (a year-on-year growth rate of 25.9%), the country comfortably ranked ahead of regional rivals Japan (4.1m; +23.6% YoY), Vietnam (2.6m; +36.1% YoY) and South Korea (2.2m; -3.7% YoY) as the most popular destination for Chinese outbound tourists beyond the Greater China region. This positive growth trend was accordingly reflected in flight bookings made in the period leading up to the event, with purchases being 8.4% higher between April 1 and July 5, 2018 than they had been the year before. However, for the period starting the day following the accident (July 6) until September 4, ForwardKeys reports that there was a marked 52.3% decrease in purchases of flights from China to Thailand, while booking data also shows that travel to the country to be made during the coming Golden Week holidays between September 18 and October 8 will be down 27% year-on-year among Chinese customers. 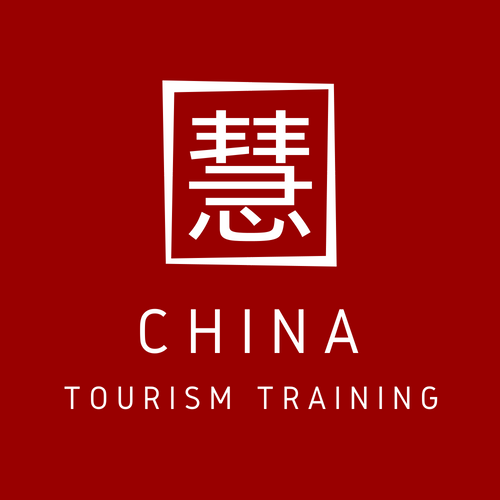 With bookings clearly taking a negative turn among the Chinese outbound market, a coming reversal of recent arrivals growth from China can be anticipated in the third quarter of 2018. As bookings to Thailand among Chinese outbound travellers have declined, ForwardKeys data has shown concurrent increases in the purchase of flights to other regional destinations among Chinese consumers; in the two months following July 6, small increases have been seen in the purchase of Chinese trips to the Philippines and Singapore, marked growth in those to Vietnam and Cambodia and a 39.4% year-on-year increase in flight bookings to Malaysia. The ongoing success of Malaysia in the Chinese outbound market (H1 2018’s 1.4 million Chinese arrivals represent a year-on-year growth rate of 33.5%) represents, however, a possible indicator of how Chinese travel patterns to Thailand may look in the coming period: The country saw an immediate drop in Chinese arrivals following the high-profile disappearance of Malaysia Airlines Flight 370 to Beijing in March 2014 – the majority of whose passengers had been Chinese nationals – as well as the exacerbated damage to the carrier’s image caused by the MH17 disaster four months later. Following a year of fluctuating Chinese arrivals – which saw year-on-year decreases around 30% in some months – Malaysia returned to posting record numbers of Chinese tourists in late 2015 and early 2016 and, as of H1 2018, has now replaced Taiwan as the eighth most-popular destination among Chinese outbound travellers. As has been the case with numerous destinations to suffer decreases in Chinese arrivals following a high-profile tragedy, travellers’ memories often prove to be short and growth rates often return after an initial period of shock. Further in-depth Chinese outbound data built upon COTRI analysis and ForwardKeys’ flight data will be available in the forthcoming edition of the forthcoming Expert Session, which will be broadcast online on Wednesday 26th September in sessions appropriate for different timezones worldwide. For registration details and further information, please see the following link.